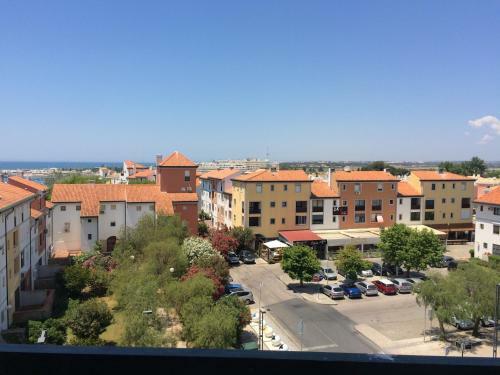 Nestled in the heart of Vilamoura, this apartment complex is within walking distance of the marina and welcomes guests seeking thrilling outdoor activities. 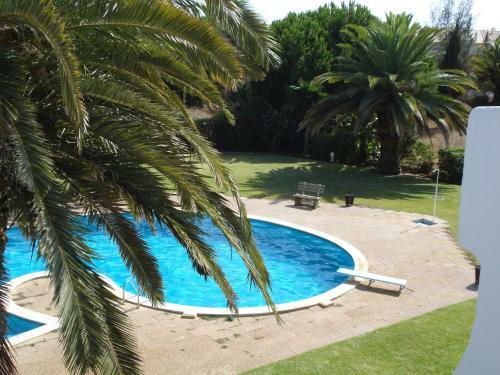 Close to the Cerro da Vila Ruins, Solar Das Palmeiras is set in well-kept garden. 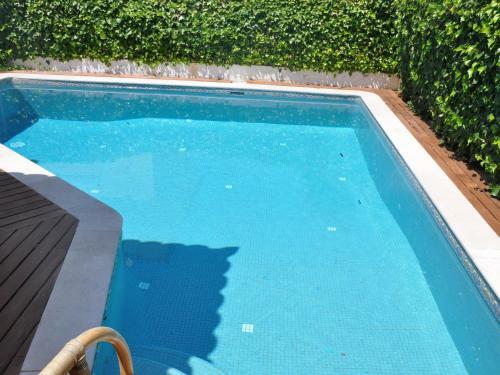 Anchieta is a villa with free WiFi, situated in Vilamoura, 3.5 km from Vilamoura Marina. Guests benefit from terrace. Free private parking is available on site. The kitchen has a dishwasher. Located 1.7 km from Vilamoura Marina and 2.7 km from Falesia Beach, Villa Violante offers accommodation in Vilamoura. 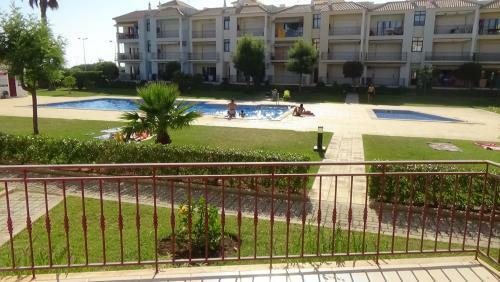 The unit is 1.5 km from Roman Ruins Cerro da Vila. Free private parking is available on site.